A Must start set for Potter. 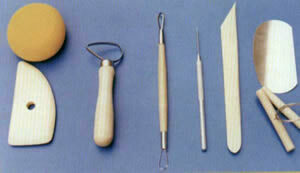 All the basic pottery tools required for the starters as well as for the professionals. Why pay more.